At Vital Interaction™, we’re dedicated to providing state-of-the-art software services that automate medical practices’ complex communication workflows. Vital Interaction™’s Automated Patient Interaction System enables healthcare organizations to interact more effectively with their patients through technology to achieve high-quality patient-centered care, while reducing costs. Our team has developed a number of interactive, cost-effective, and easily customizable tools to help medical practices improve practice efficiency, reduce patient no-shows, promote patient engagement, and boost patient satisfaction. And our new patient messaging tool, Patient Chat (Beta), is no different. Let’s take a closer look at this new feature and how to get started using it today. 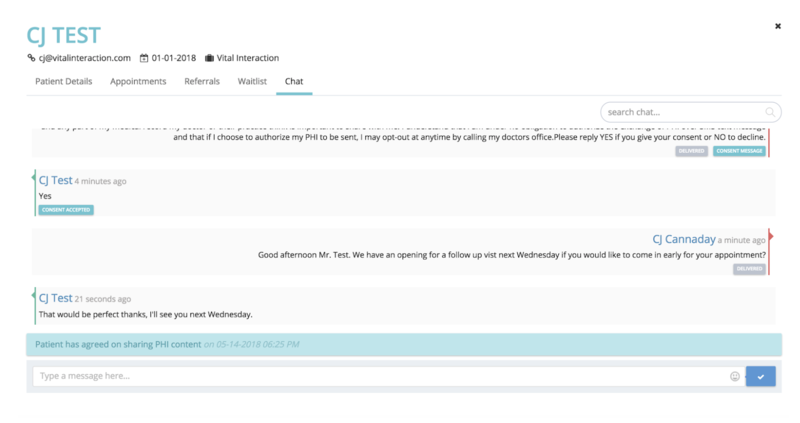 Our team at Vital Interaction™ is thrilled to announce the release of Patient Chat (Beta), a brand-new feature that will help medical practices further streamline communication with patients and improve the doctor-patient relationship in the mobile-first era. Patient Chat (Beta) is available to begin using today, at no extra cost. We can even use your existing office number to send and receive messages to patients. Your patients will recognize the number as your office number and be happy to receive a personal text to reschedule, schedule, or be moved from the waitlist to an appointment—all while making your staff’s job much less time-consuming, giving them more time to connect with your patients and ensure your schedule is always full. To start sending a message with Patient Chat (Beta), simply begin typing any patient name in the patient search bar at the top of your portal. 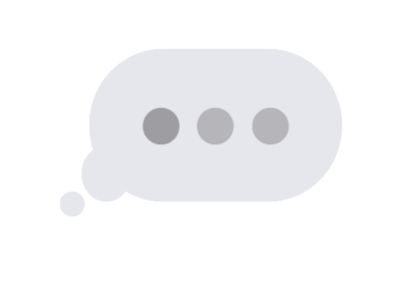 Or, get started by clicking on “messaging” from one of your worklists (e.g., a waitlist, referral worklist, or appointment worklist), and send a text to the patient you’re viewing. 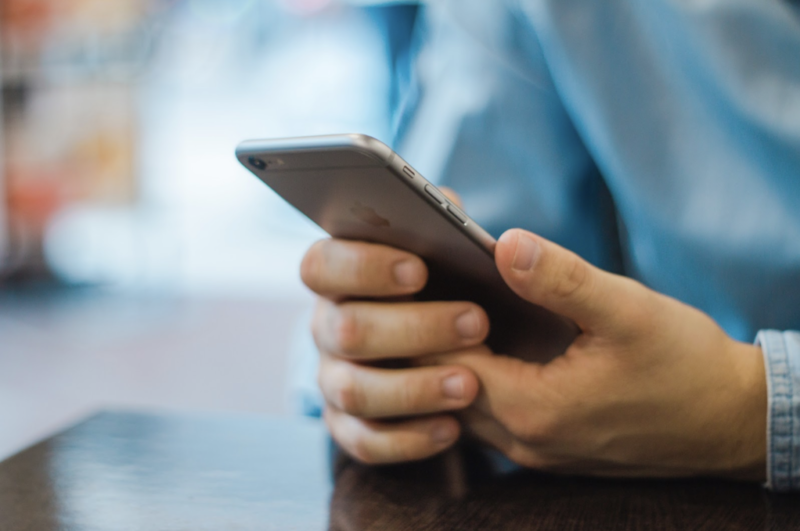 From there, Vital Interaction™ users can text patients to communicate with patients about upcoming appointments, test results, newly available appointments, referrals, and anything else that might come up. With one click, you can even send patients a PHI consent form, in case you need to exchange any sensitive health related information. Ready to start seeing the benefits of our new Patient Chat tool in action? Click here for a walk-through of this free-to-use new feature—or call or email us to begin using Patient Chat (Beta) today.